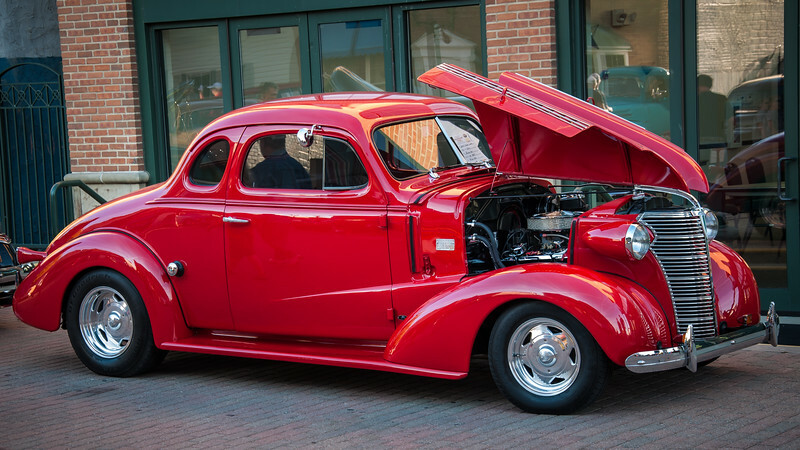 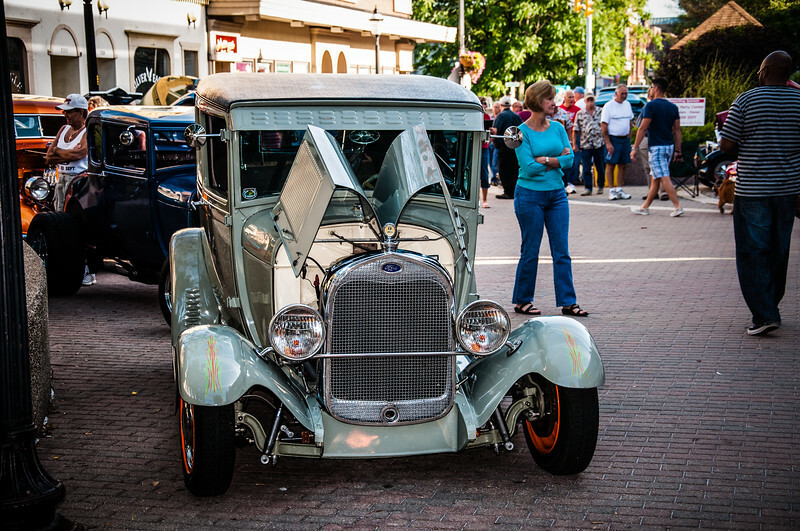 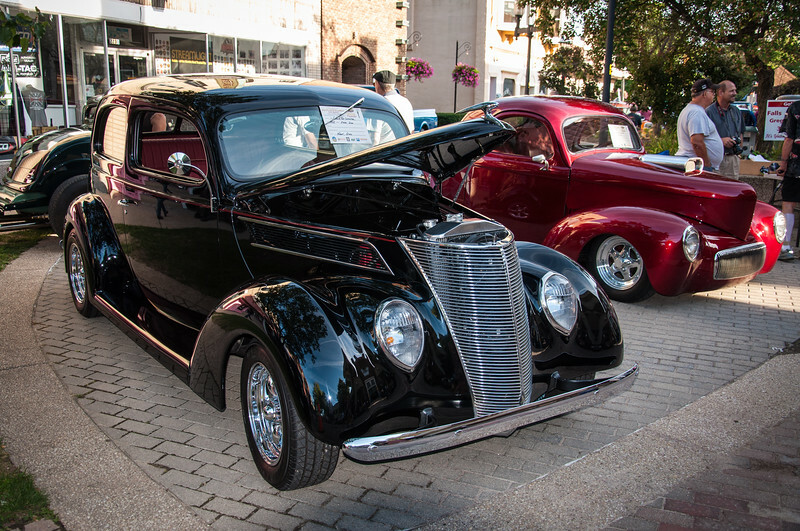 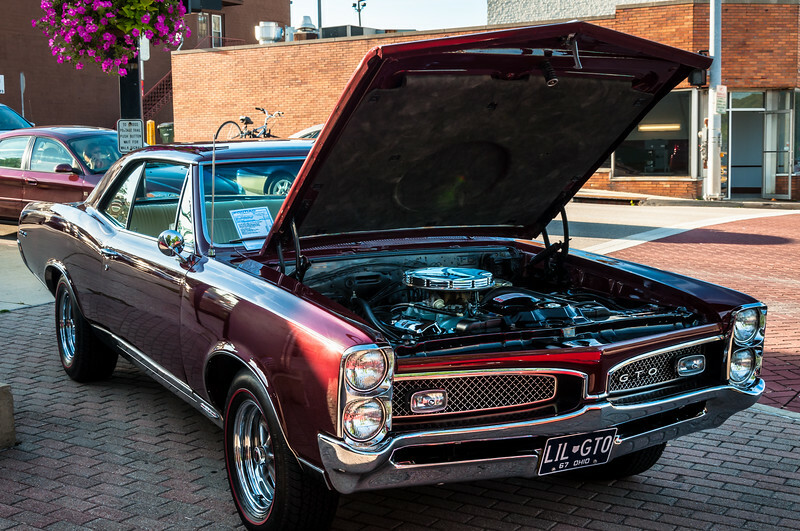 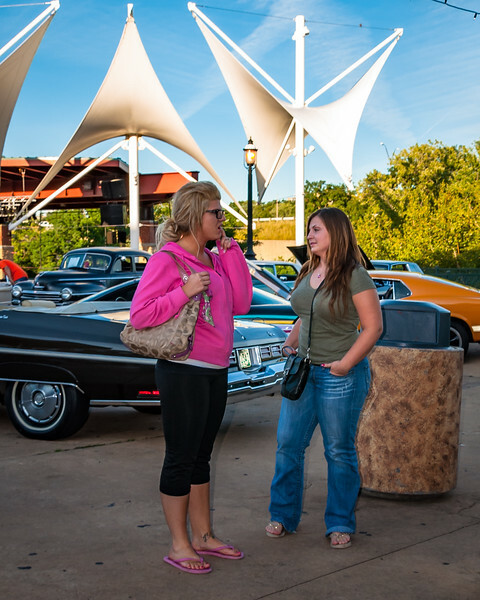 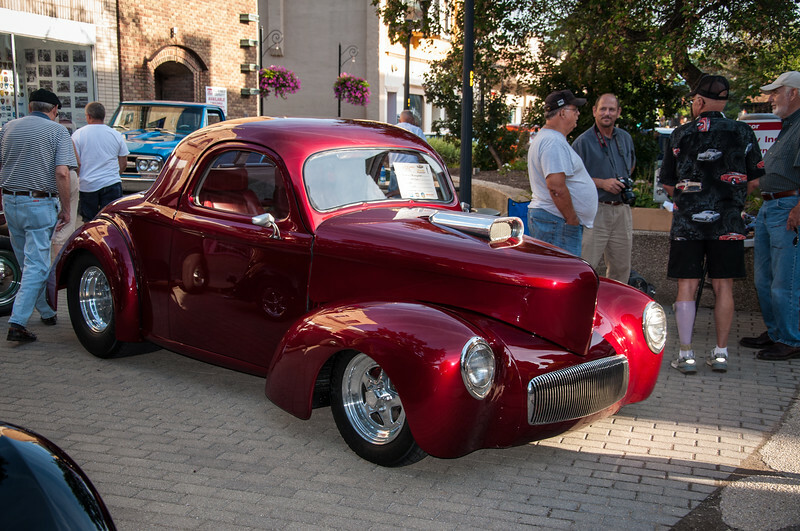 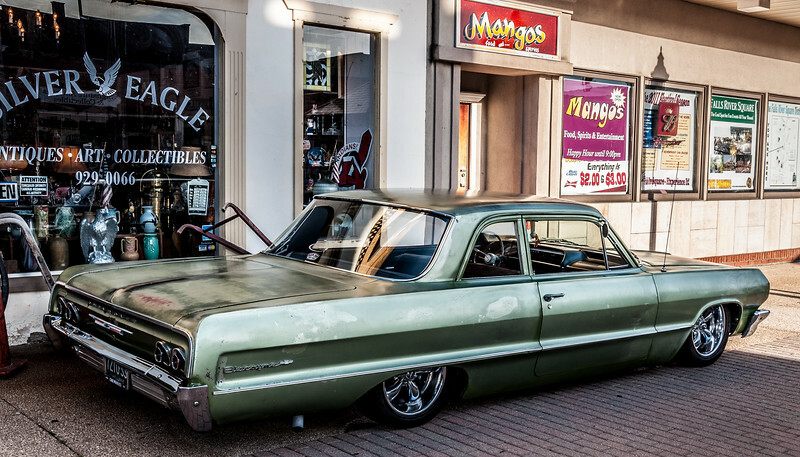 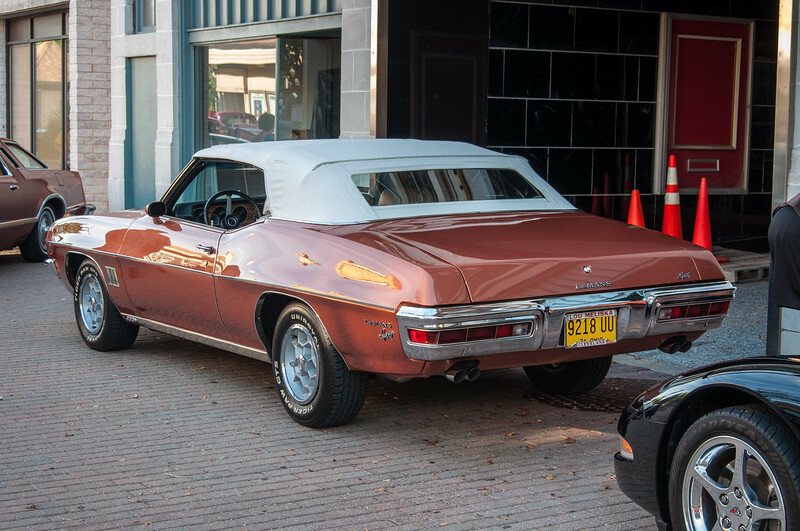 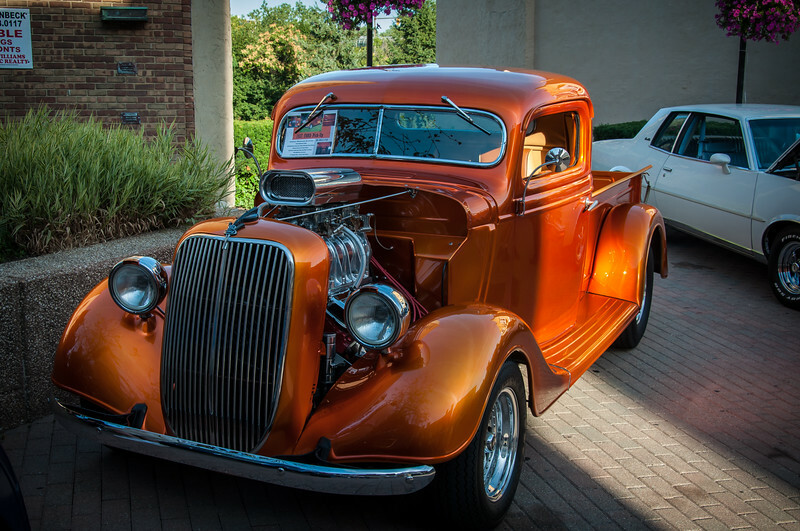 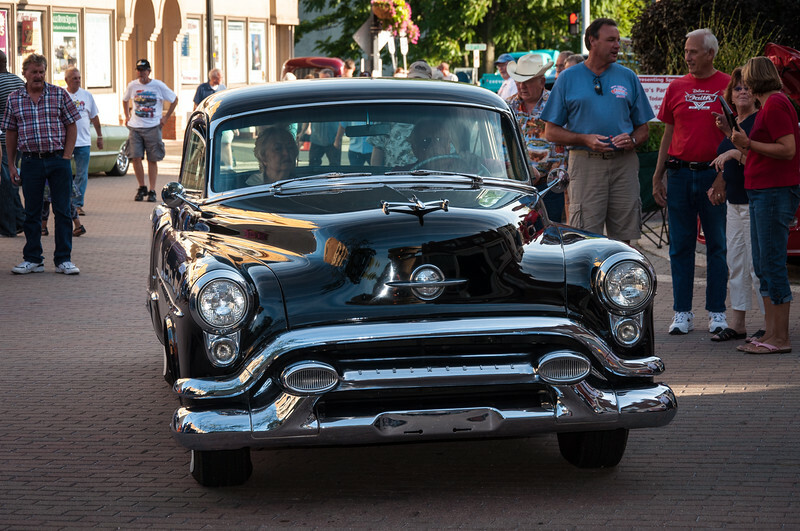 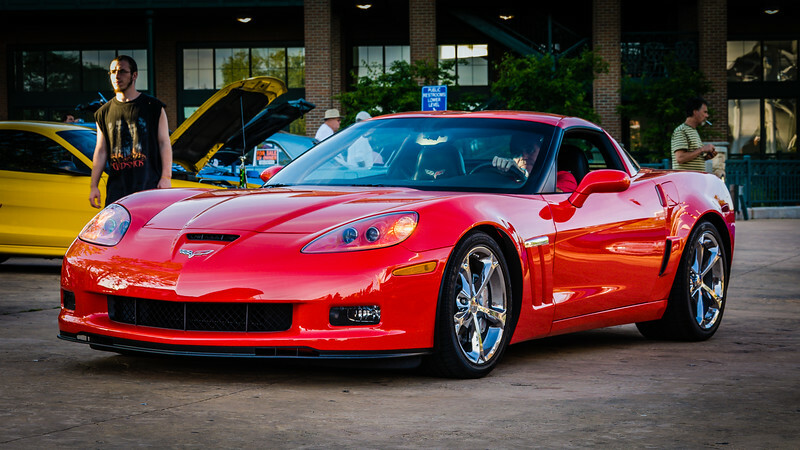 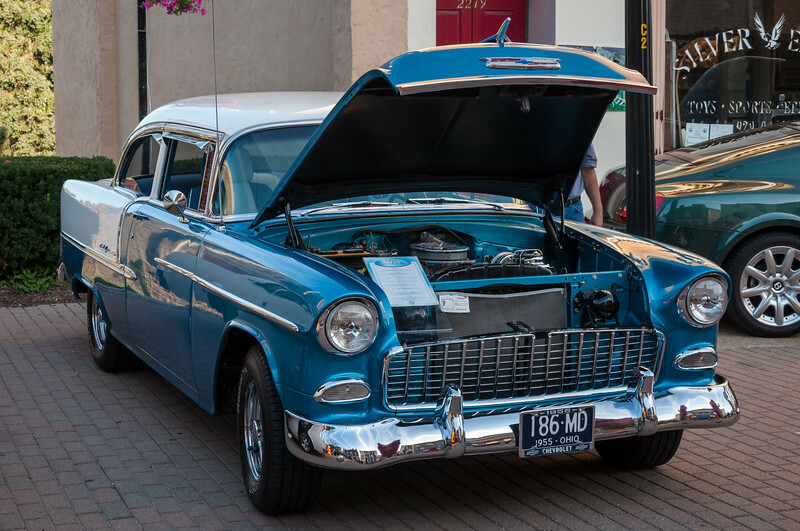 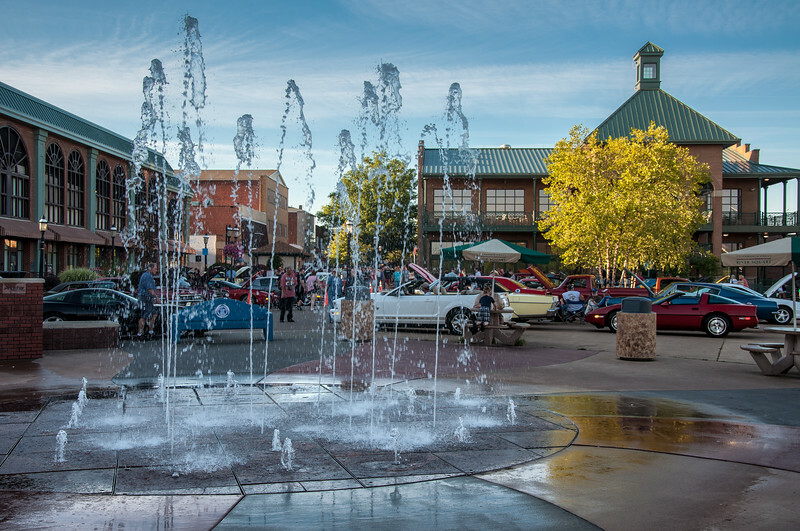 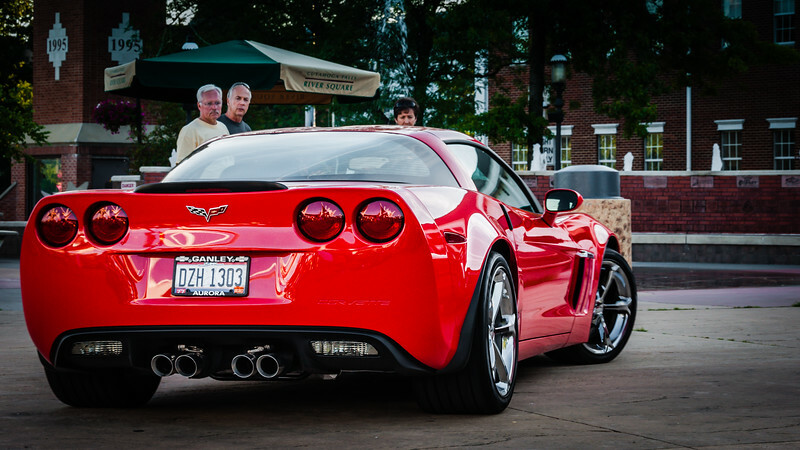 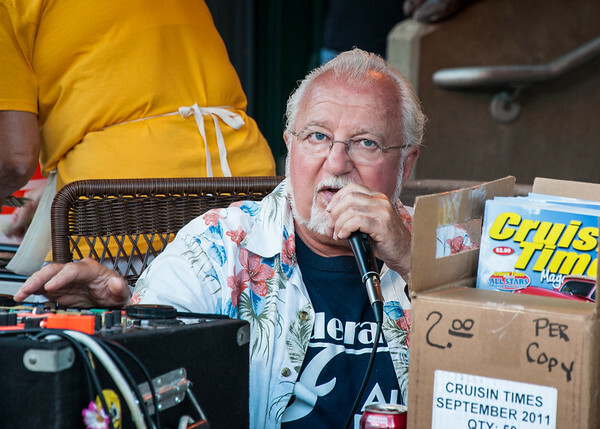 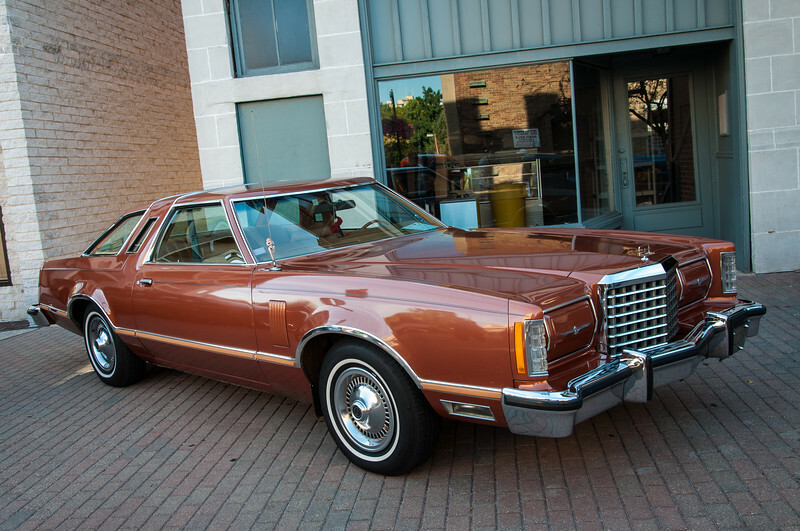 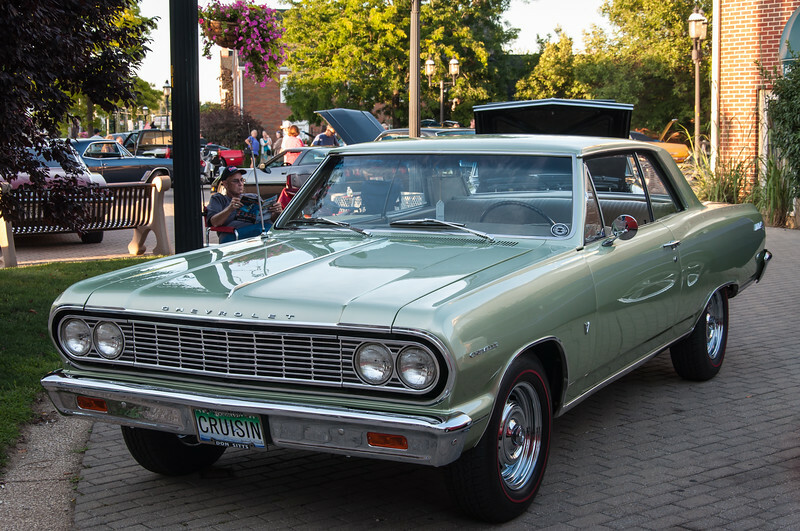 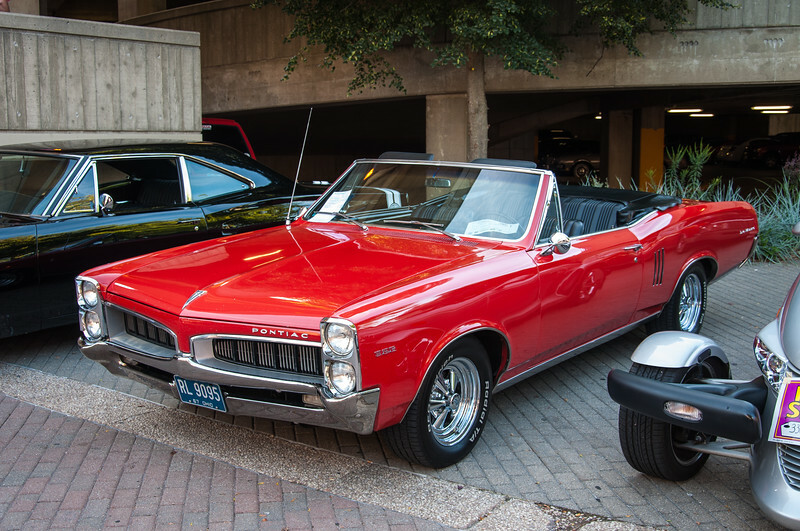 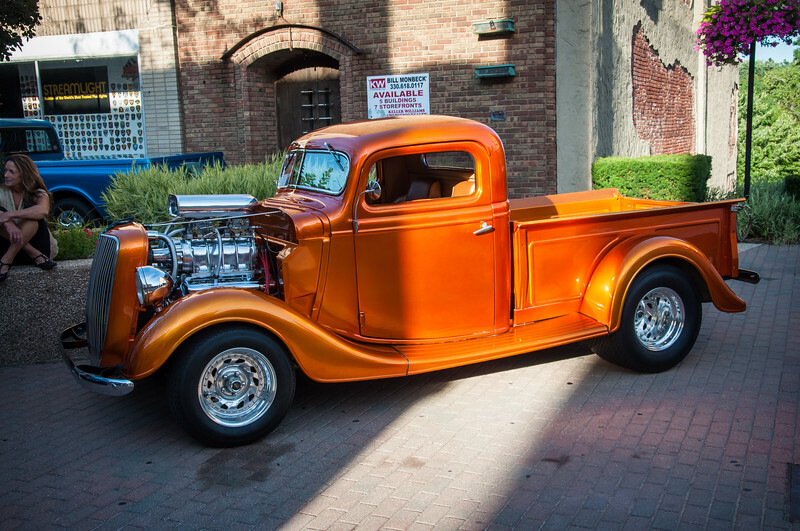 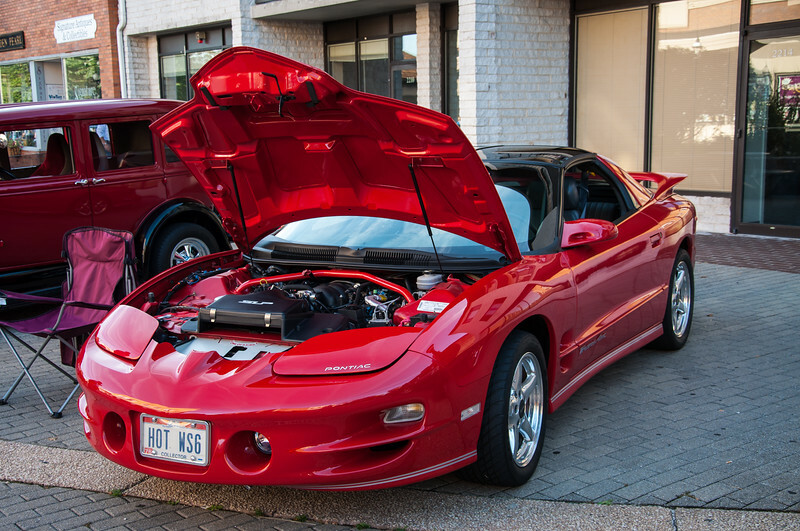 The "Riverfront Mall Cruise-In" is every Monday night from May through October. 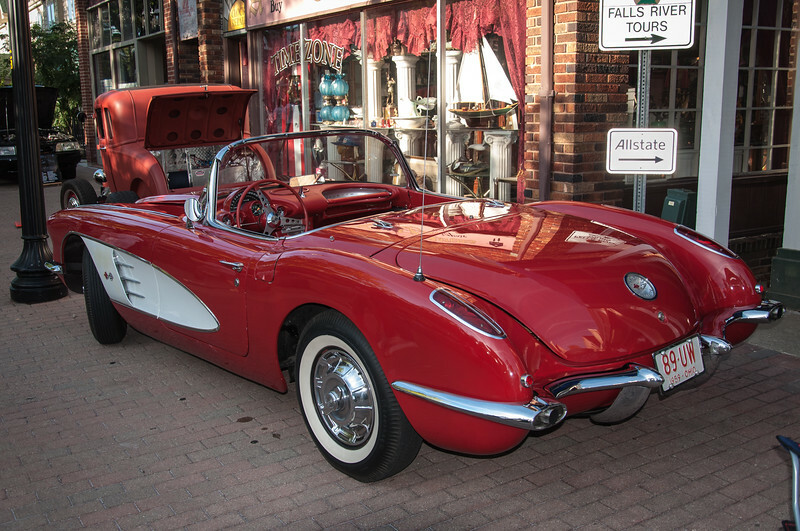 Located in Cuyahoga Falls, Ohio. 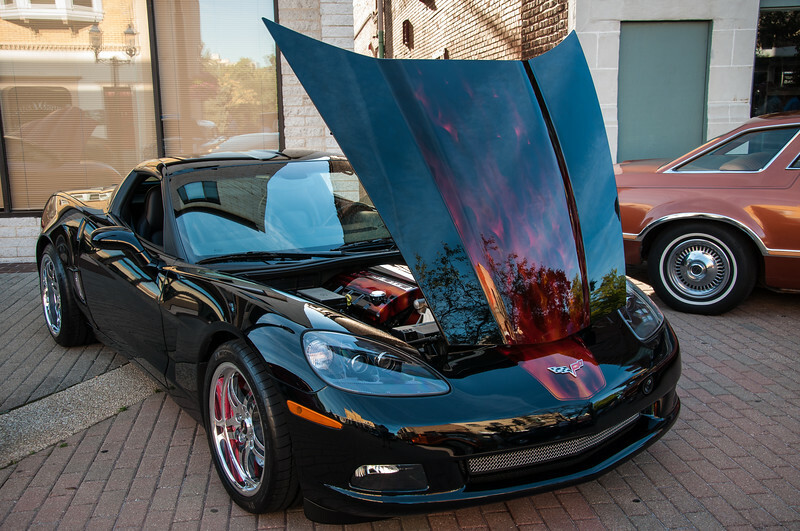 August 22, 2011. 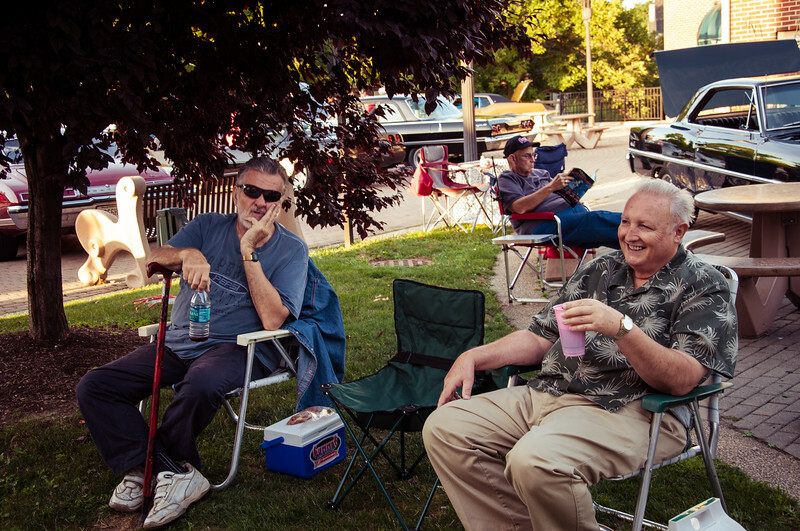 Rich and Tom relaxing after walking around and looking at all the cars.